ACT Prep– Every high school senior knows we’re not talking about the glitz and glamor of Hollywood, but rather preparing for the biggest test they need to get into the college that’s right for them. 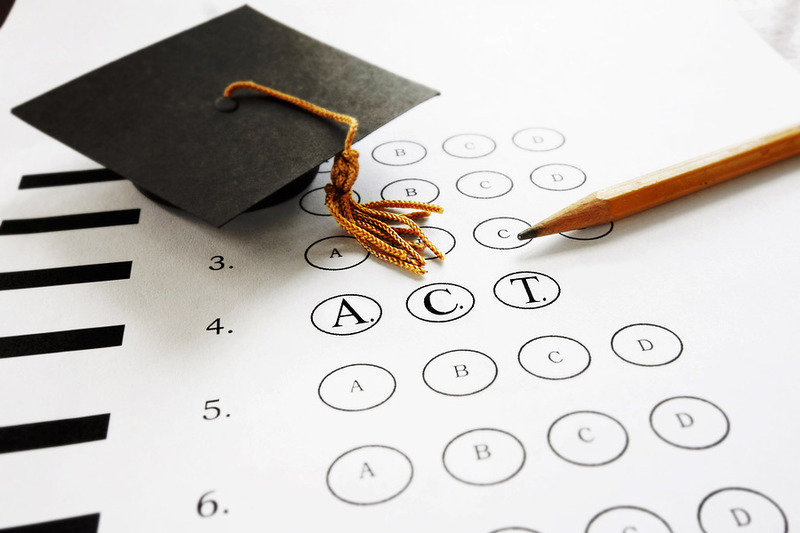 The ACT (American College Testing) tests four subjects: English, Mathematics, Reading and Comprehension, and Science. Where do you go for ACT prep? You could go to your high school guidance counselor. They should have info on testing dates and times. In addition to your counselor, there is the ACT prep website that gives you helpful advice and questions from previous exams to practice with. Learning materials – Students will find lessons on all four subjects for the test, and have the ability to review the material. Personalized learning path – Take a short test to get a range of potential scores and areas where the student could use improvement. Guided Plan – Enter your test date and the site will adjust your learning to the available timeframe. Game Center – The student’s show off their knowledge. Learning can be fun! Tests – This is where the student will take a full length practice exam similar to the real test. It gives them a sense of what to expect on test day. Online testing can be a bit confusing and is not for everyone. Lumen Learning Center offers personalized one-on-one ACT prep to make sure you’re getting the right information. They also offer multiple practice tests, an analysis of your test scores, and to start working with an instructor towards a better score. Lumen has single subject study options available in math and science (you may be able to get help with English and reading, just ask for more information). Good luck to your student with the test!